Since he was kneading cappelletti in his mother Franca’s kitchen, Enrico Croatti went places. 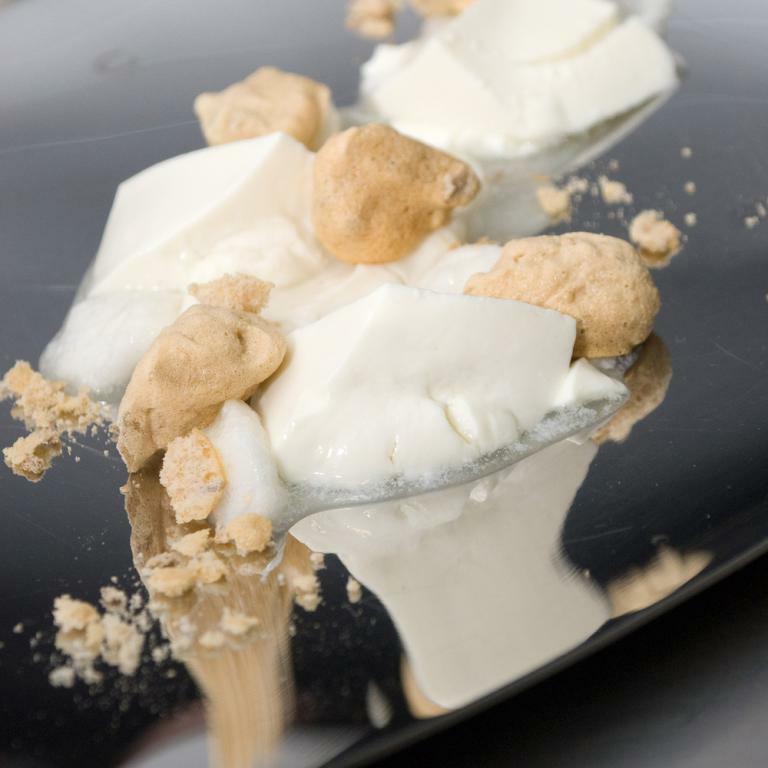 Born in Rimini in 1982, the young chef learnt the fundamentals of the job in his town’s catering school. He never lacked in curiosity and the desire to grow, so as soon as he had the chance, he left the coast of Romagna for a new destination. This is how the happy adventure overseas arrived, at the court of Gino Angelini, in Los Angeles, where he delighted Hollywood and sport stars (David Beckham is a fan of his lasagne), eager clients at Angelini Osteria. Then came the experience at Akelarre, the three-starred establishment in San Sebastian, in Spain, at Les Terrasses de Lyon inside the Relais & Chateaux Villa Florentine in Lyon, not forgetting the Grand Hotel Miramonti Majestic in Cortina d’Ampezzo and the meeting, also in Lyon, with Paul Bocuse at Auberge du Pont de Collonges. 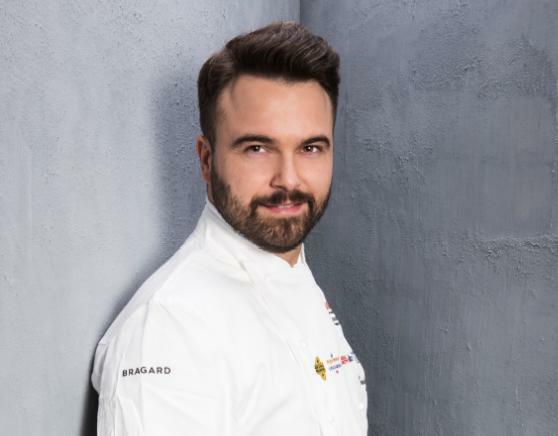 Despite his young age, Croatti has already many prizes hanging on his wall, among which the first Michelin star, shining on his kitchen since 2013, stands out. A star he conquered thanks to the excellent work he’s doing in Madonna di Campiglio as executive chef at Dolomieu, the restaurant inside the DV Chalet Boutique Hotel & Spa, a place of refined elegance and charming hospitality. 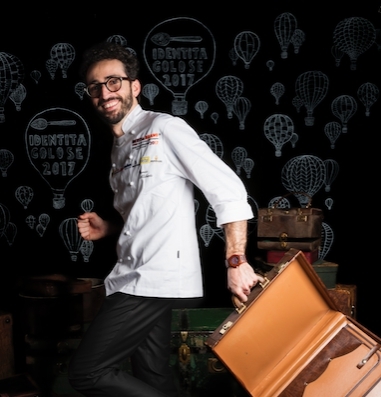 He arrived there by chance, in 2008: he was on holiday on the Dolomites in Brenta right when the owners were arranging the restaurant in the brand new hotel, examining curriculums to select the chef who was to manage the work. 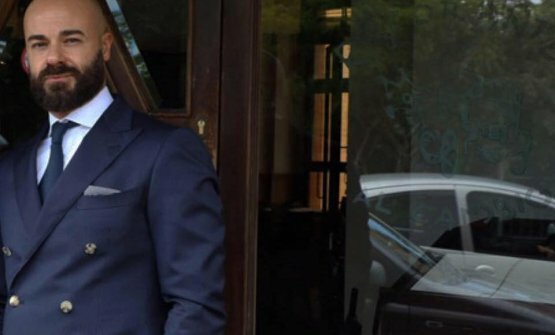 Enrico seized the moment, came forward and right away, at only 26, he conquered the helm of the luxurious restaurant. An easy chic luxury, as he says, because in his vision, a refined offer in terms of content and aesthetics must also be playful and fun, never too formal.